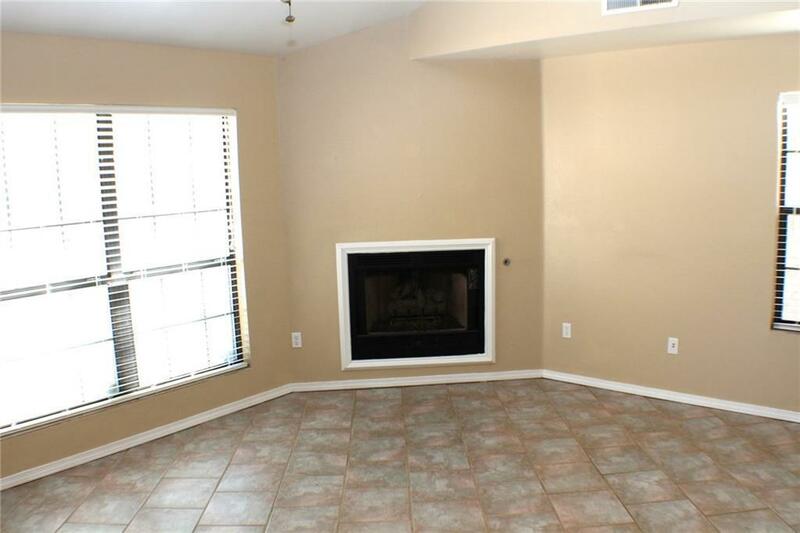 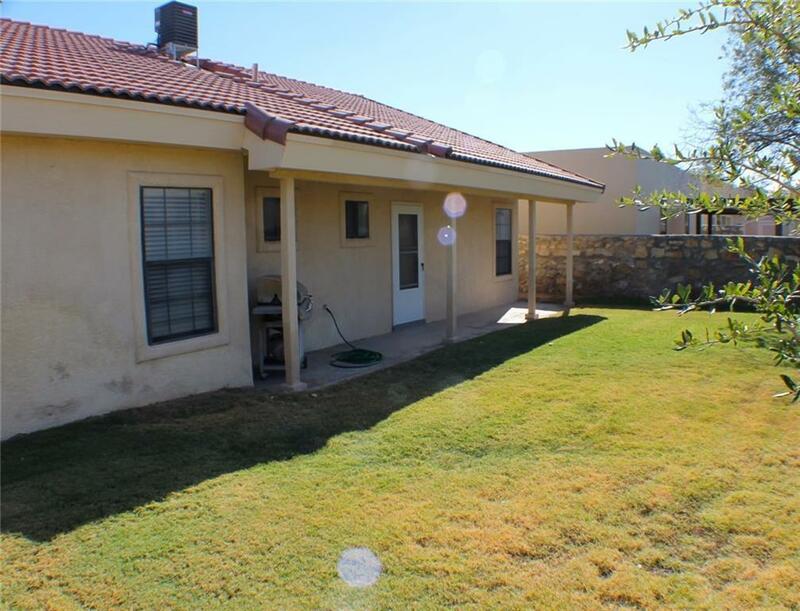 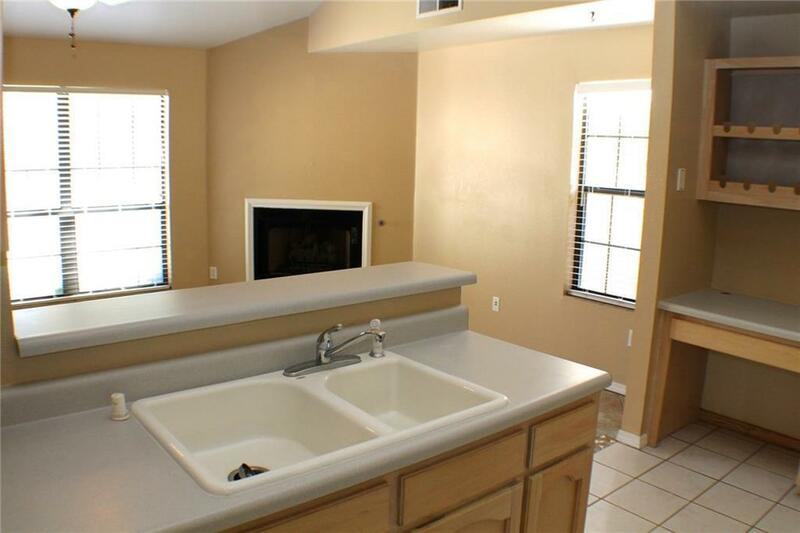 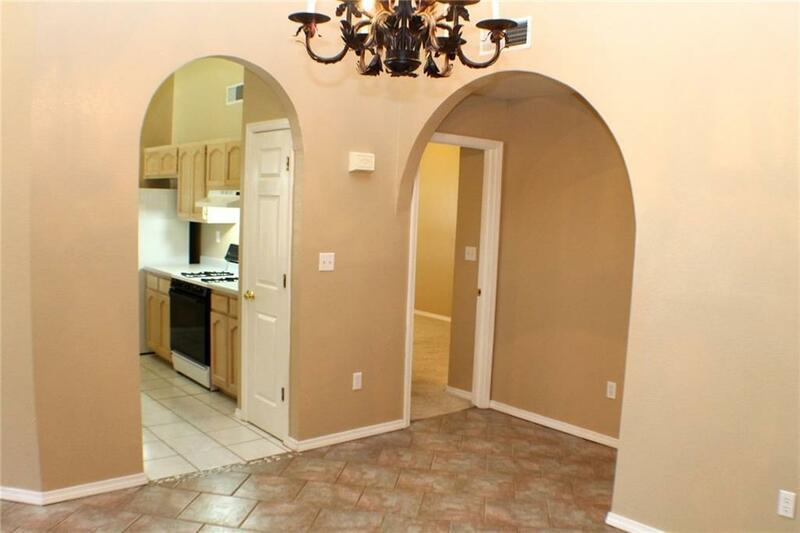 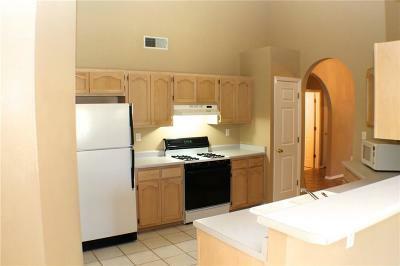 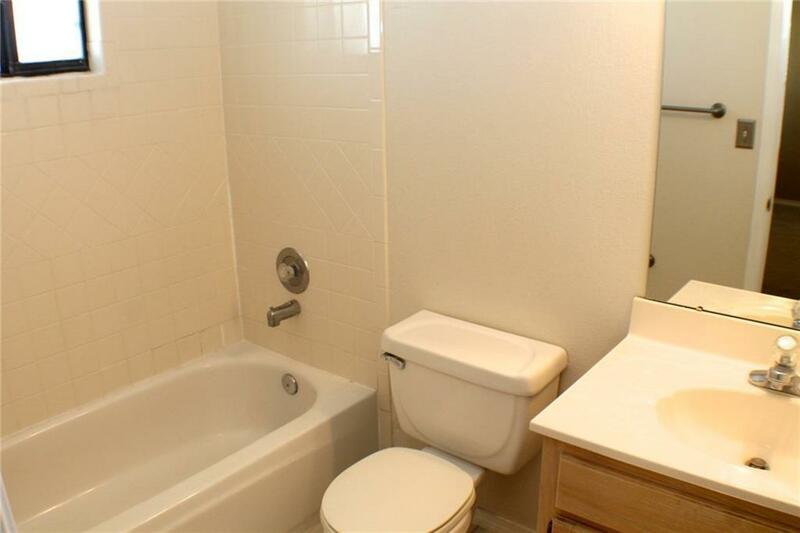 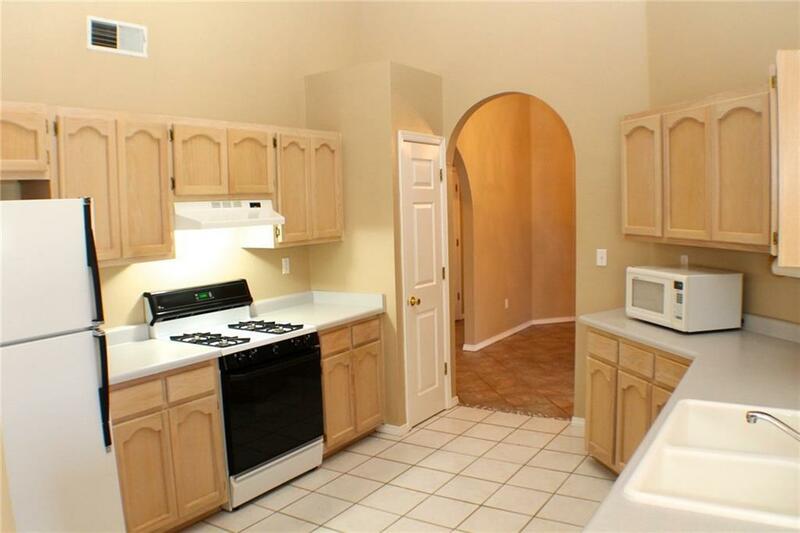 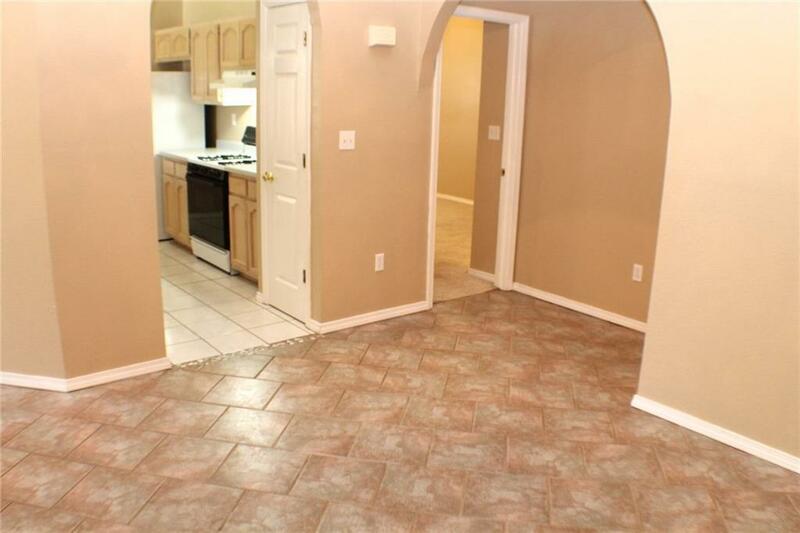 Attractive 3 bedroom with 2 full baths. 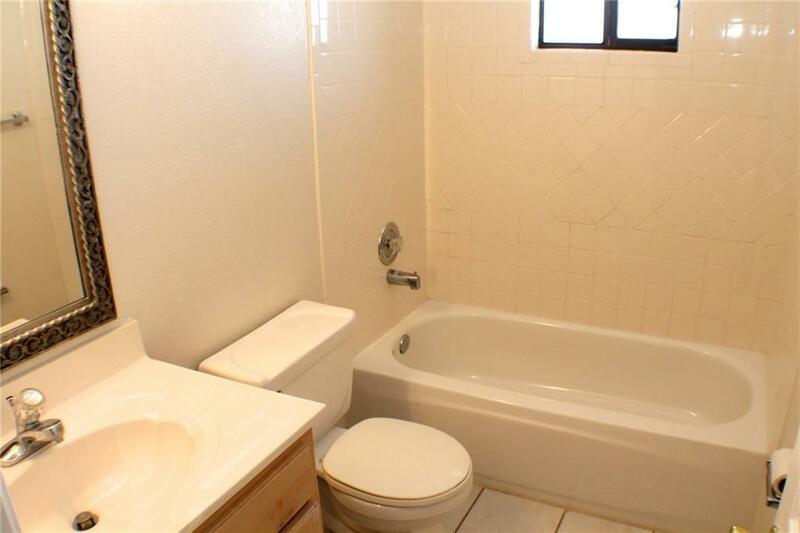 Located in the Paseo Village area of Santa Teresa. 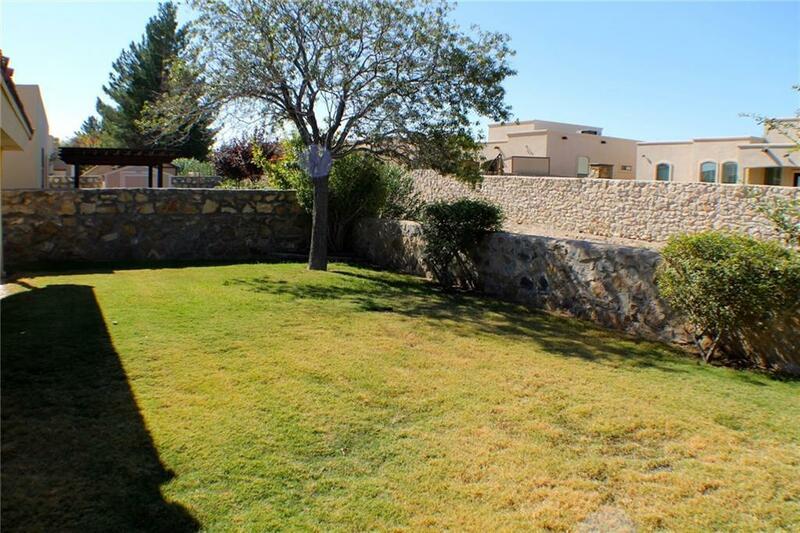 15 minutes from downtown El Paso, Texas, and 30 minutes from Las Cruces, NM. Features a spacious kitchen with planning desk & breakfast bar, a family room, formal dining room and a 2 car garage with opener. 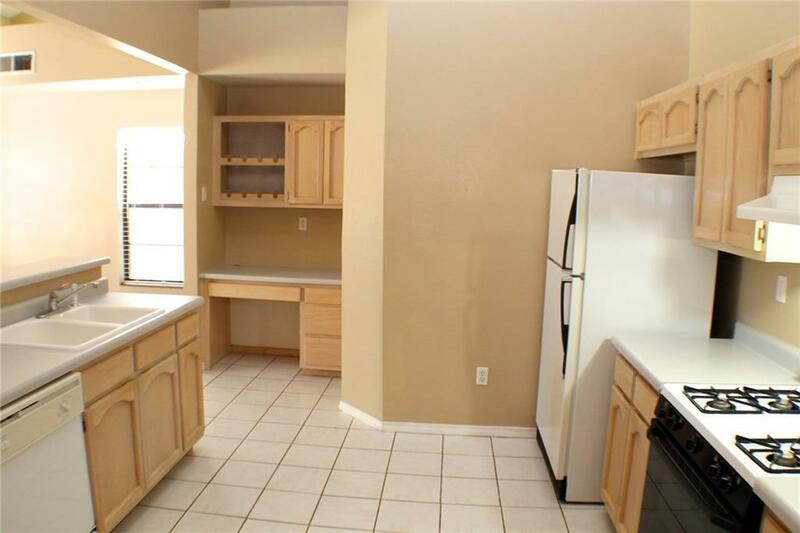 Carpeted bedrooms, tiled living areas, high ceilings, fresh paint and REFRIGERATED AIR. Pets OK ($250 pet fee per animal). 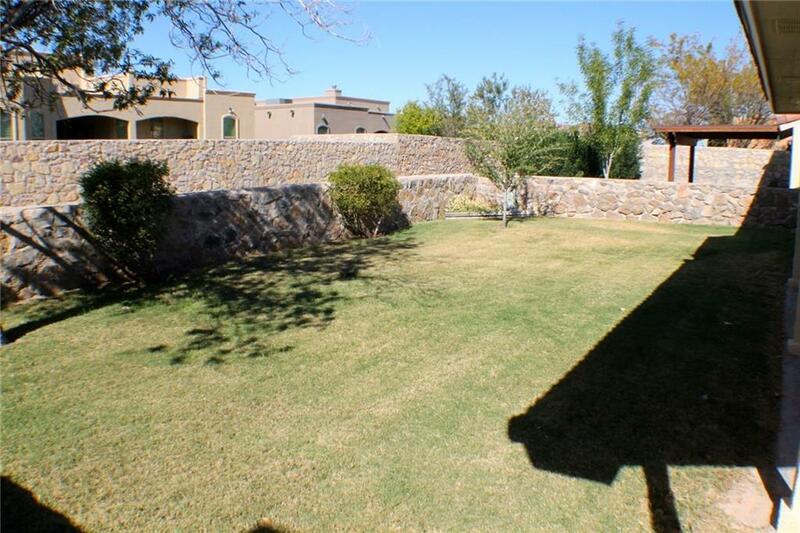 Nicely landscaped front and back yards. 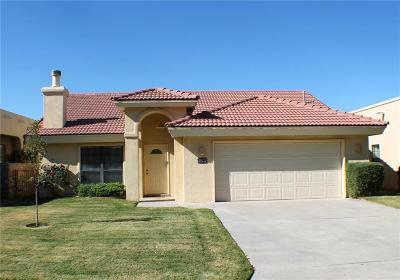 Front is maintained by the HOA and the backyard is maintained by the owner. 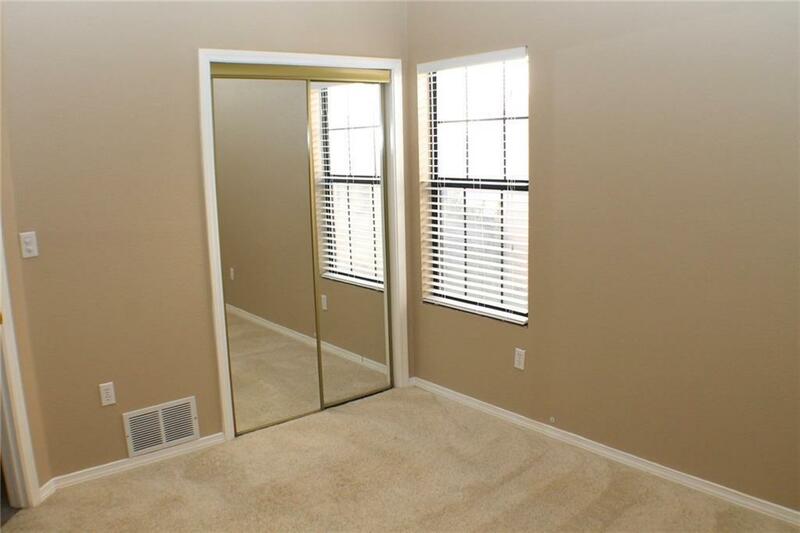 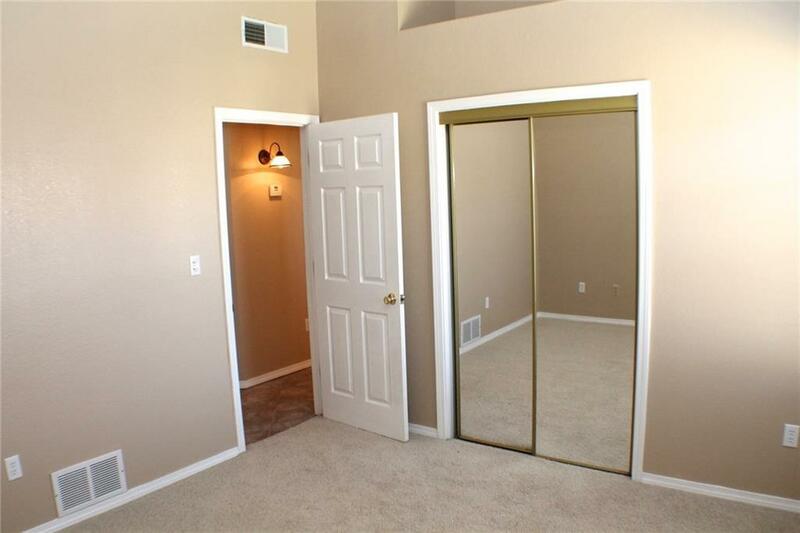 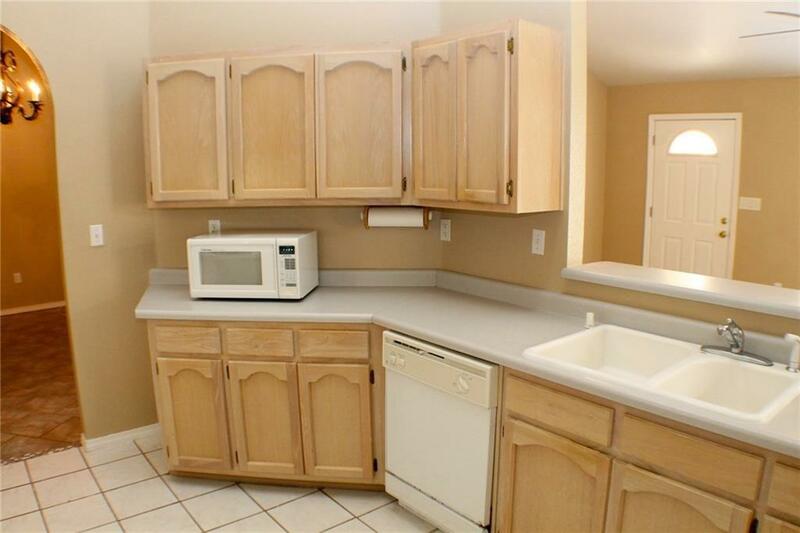 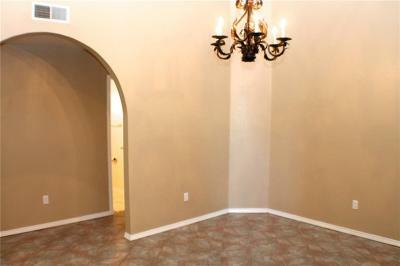 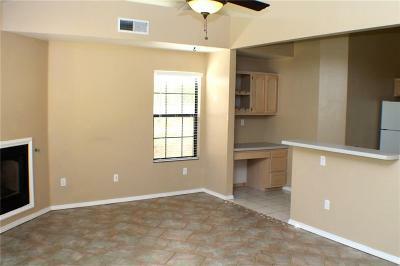 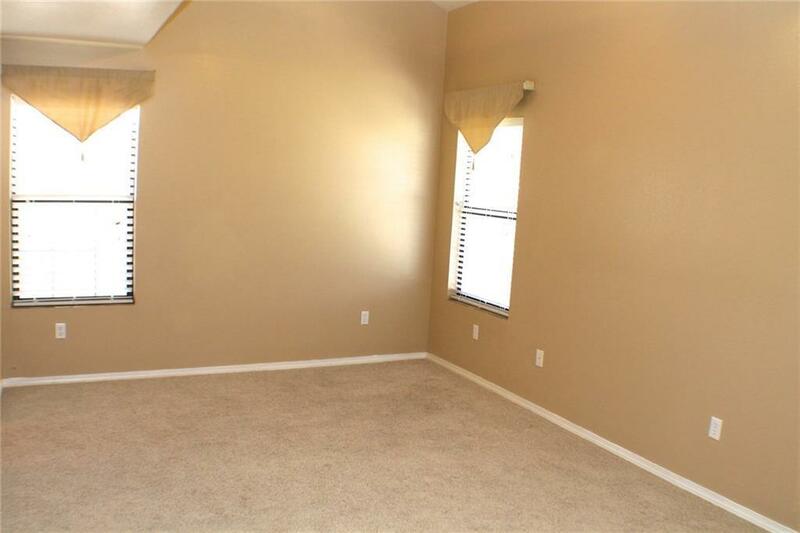 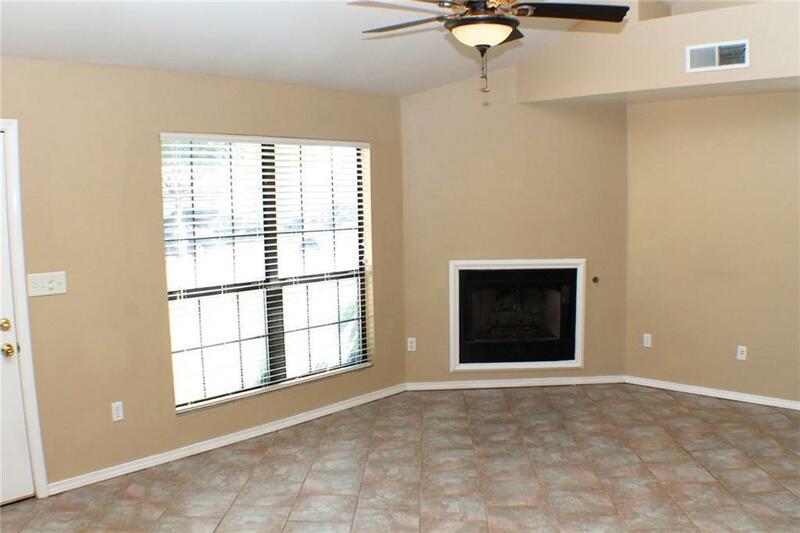 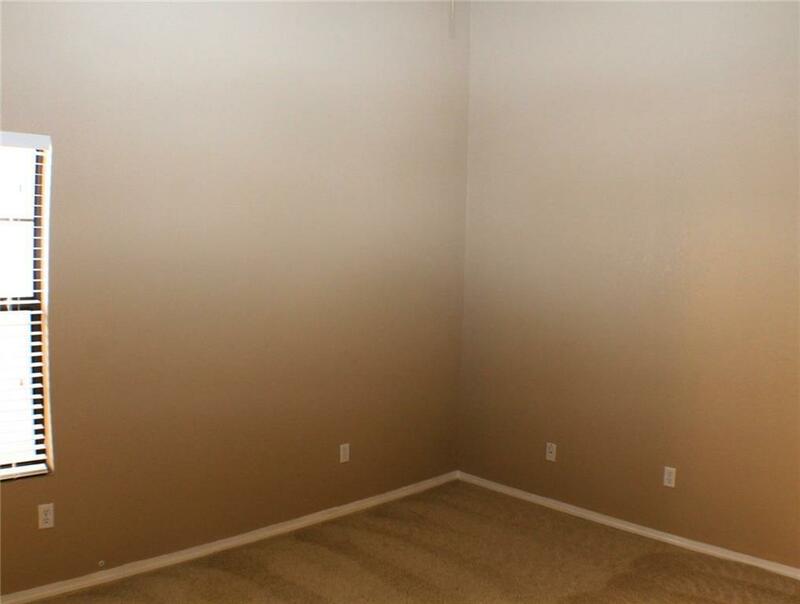 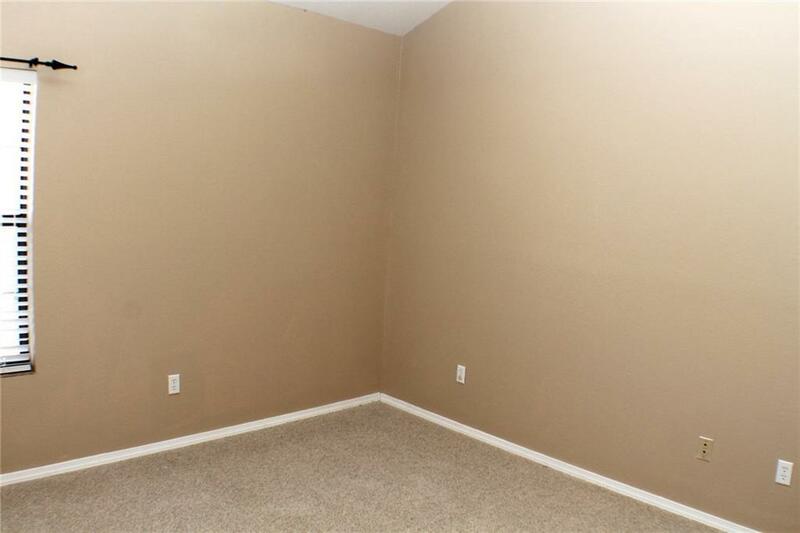 Tennis courts and swimming pool are available to the tenant.